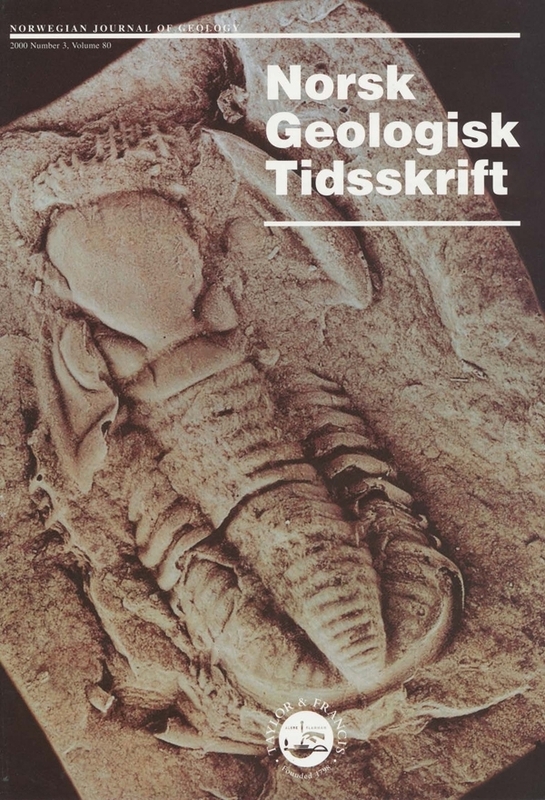 Ten species of Upper Ordovician isostrophic Tergomya and Gastropoda (Mollusca) are described from the Oslo Region, Norway. Sinuitina, represented by Sinuitina? planilata sp. nov., is considered a cyrtonellid tergomyan, based on interpretation of the umbilico-lateral sinuses as inhalant emarginations, though it differs from the type species in possessing a selenizone. Three species of cap-shaped gastropods are referred to Archinacella, demonstrating a wide variation in shell morphology. Muscle scars in Sinuites usitatus? Isakar, 1991 resemble those found in comparable species in Bohemia. Tropidodiscus laticonchus sp. nov. and T. maximus sp. nov. differ markedly from the type species in their large size, wide umbilici and the high number of whorls, while T. sp. differs in having narrow (for the genus) umbilici. Cymbularia pachygaster (Koken in Koken & Pemer 1925) and C. bullatus (Koken in Koken & Pemer 1925) are synonymized, and it is shown that the umbilici of the species are not plugged but partially covered by infolding of the lateral lip.